Asalam Alaekum warahmatullah wabarakatuhu. This is to inform the general public that the Registration for the 2018(1438/1439AH) I'tikaaf has commenced. 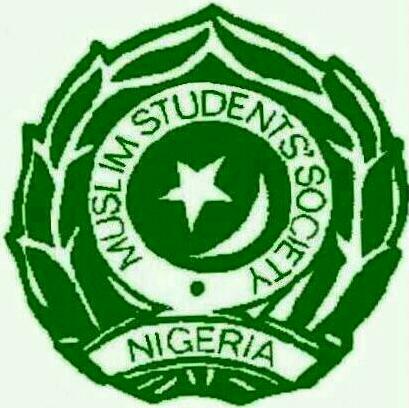 To register, log on to www.mssnui.org/itikaf NOW! NOTE:REGISTRATION ENDS ON TUESDAY, 5TH OF JUNE 2018.